Buying or selling a home is often one of the most important decisions you will ever make. Kimberly Stahl is here to be your trusted adviser every step of the way. 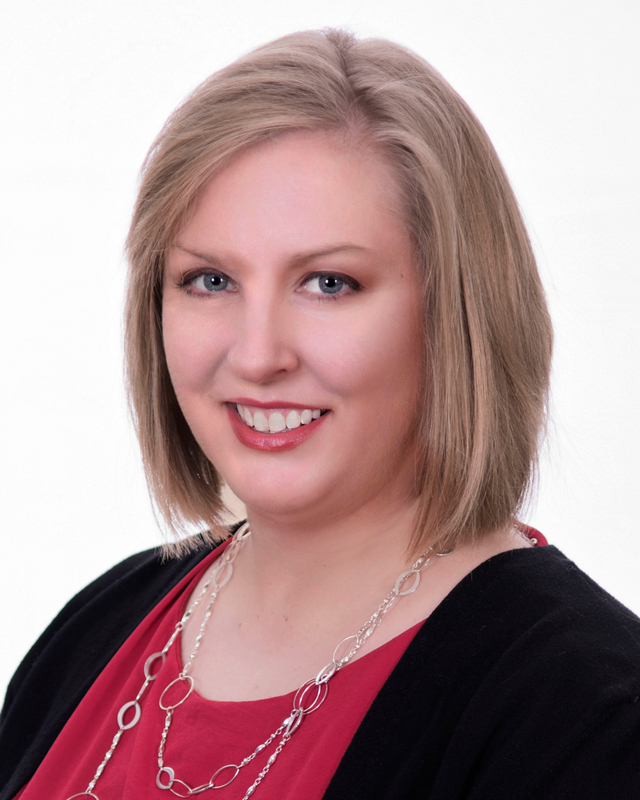 As a member of The RED Team, Kimberly is trained in the most current software, real estate contracts, market trends, and overall knowhow in getting Real Estate DONE! Professionalism, great communication, and attention to detail all play a valuable part of how she works to ensure that your real estate transaction goes as smoothly as possible. You’ll work together to find the amenities you want in your new home and neighborhood. Kimberly‘s most important goal is to find the home that fits you best! She believes the place we live not only reflects who we are, but should be the one place we always love to be. It gives her great joy to help people find just the right space. The first thing you will notice about Kimberly is her great accent! Having grown up in Tennessee, Kimberly will treat you with great Southern Hospitality! Kimberly moved to the Metro East area in 2011. She has two young children. She loves to travel, read, chauffeur her children, and watch HGTV in her pajama’s (just like you!). Her family is very active in the community; volunteering their time at church, their local Cub Scout pack, and much more. If you are considering buying or selling your home and not really sure where to start, give Kimberly a call. No hassle, no commitment, just a pleasant conversation before taking your next step in the home buying or home selling process.